Figure 1. To reduce microorganisms growth without using approved preservatives, a series of steps are necessary (hurdle technology), from formulation, to ingredients choice to packaging. In recent years, questions regarding the use of synthetic preservatives such as parabens have been raised and their safety and possible associated risks to human health challenged.1, 2 Therefore, the market has started asking for preservative-free cosmetics. However, due to the composition of many cosmetic formulations and especially due to the presence of water, microbes can grow if preservatives are not added. So the challenge of producing cosmetics preservatives free is high. The way to approach this challenge came from the food industry. “Hurdle Technology” has been used to control product safety in the food industry since the 1970s. It consists of creating obstacles during the finished product development—from formulation to packaging to manufacturing—to deteriorate and finally inhibit microbial growth.3 This technology has been tested recently in building preservative-free cosmetics. By working at a certain pH, limiting the “free water” availability, using specific packaging and selecting natural ingredients with proven, anti-microbial capacity, it is possible today to create a preservative-free cosmetic, but containing natural extracts or oils with preservative-like capacity4 (See Figure 1). 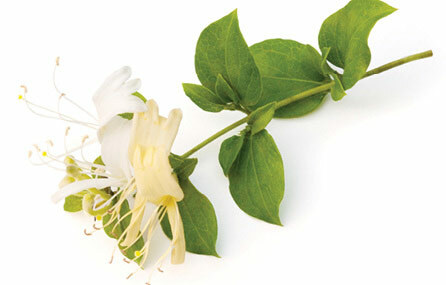 Traditional medicine is an important application of herbal extracts containing antimicrobial compounds. Local use of certain extracts to disinfect or avoid the growth of microorganisms during wound healing, but also preserving certain food, is common when drugs are not available or their use is not recommended. Analytical investigation of these herbal extracts can prove the nature of these compounds, therefore creating the possibility to consistently produce extracts titered or concentrated for that compound to ensure similar antimicrobial power over time. It is indeed this route that would eventually solve the issues related to extract color, smell and cost. A more concentrated extract with a more specific ingredients profile, tailored for targeted antimicrobial effect, can increase its efficacy and remove the smell and color. Some examples of herbal extracts tested in cosmetic formulations for their anti-microbial efficacy are presented. As for the herbal extracts, it is important to build a formulation containing combinations at low concentrations of each natural ingredient and carefully test this combination in challenge tests protocols. 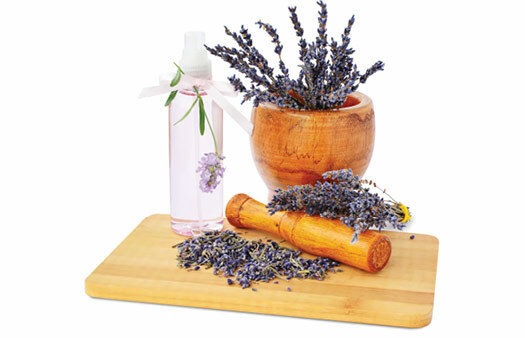 Some examples of essential oils tested in cosmetic formulations for their anti-microbial efficacy are presented. 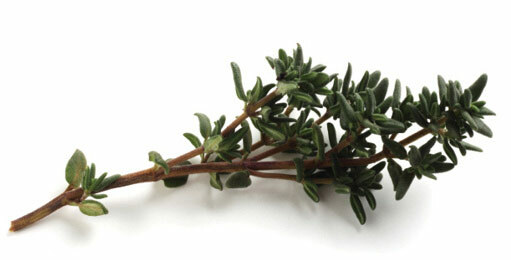 Thyme oil from Thymus vulgaris is often used in cosmetic formulations for its purifying properties. 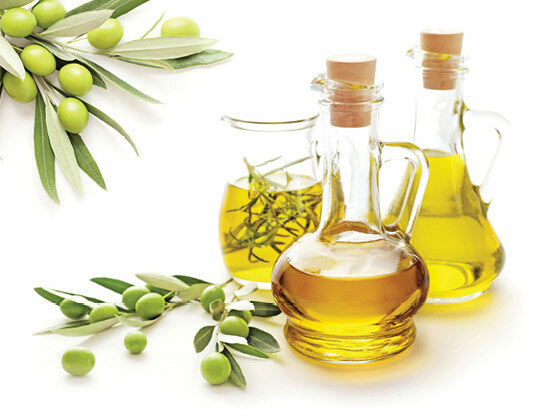 investigated as a sustainable source of phenolic compounds.17, 18 Interestingly, the phenolic fraction of olive oil contains only 2 percent of the total phenols of the olive fruit, with the residual 98 percent lost in olive mill waste.19 Procedures have been put in place to recover most of the antioxidants and concentrate them, such as hydroxy-tyrosol.17 A fraction isolated from olive mill waste water after ethanol extraction—containing mainly hydroxytyrosol, verbascoside and tyrosol—is able to completely inhibit growth of Gram positive and Gram negative bacteria,20 suggesting the use of olive oil production byproducts for natural preservation. 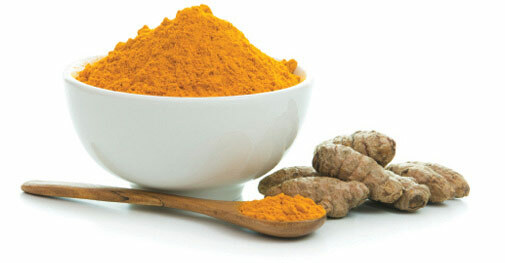 Turmeric root (Curcuma longa) and its curcuminoids have shown antimicrobial activity.21 To produce curcuminoids from turmeric root, an oleoresin is first obtained and curcuminoids are isolated. The mother liquor, after partial isolation of curcuminoids, is known as spent turmeric oleoresin (STO), which is considered industrial waste, but it is rich in antioxidants and antimicrobial compounds.22 It can be further purified by hexane extraction to obtain a turmeric oil fraction rich in turmerone. Turmeric oil from STO has shown antimicrobial properties against both bacteria23 and fungi24, suggesting it as a promising ingredient for natural preservation. During plant material distillation, herbal waters called hydrosols or hydrolates are obtained. These hydrosols can be applied directly onto the skin, bringing a cooling, hydrating and soothing effect25 and unlike essential oil, they will not cause irritation. 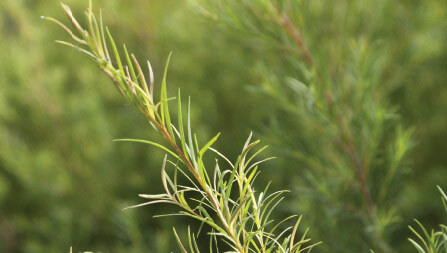 As essential oil is of primary interest, the hydrosols are undesirable byproducts and are considered waste. However, more recently the hydrosols have become popular, especially in natural-based cosmetic products as the water base. Hydrosols can be an interesting way to preserve naturally. However, the dilution of the hydrosol can be key to its performance, suggesting the need to measure the concentration of its main compounds to obtain a reproducible preservation effect. Although it is challenging today to produce a cosmetic product containing water that is free of chemical preservatives, relying solely on natural preservation is not out of the question. 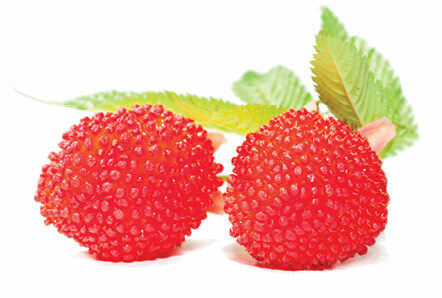 Many natural ingredients on the market can be combined to achieve a naturally preserved product. It is clearly a formulation effort to make sure everything has been addressed to hurdle microbial growth in these products. The ability to use natural byproducts to address natural preservation of cosmetics is an exciting sustainable approach to reduce waste and recycle ingredients with added benefits. Lemini C, Jaimez R, Avila ME, Franco Y, Larrea F, Lemus AE. In vivo and in vitro estrogen bioactivities of alkyl parabens. Toxicol Ind Health 19 (2–6): 69-79 (2003).